The Los Angeles startup Relativity Space has raised $35 million in its latest funding round led by Playground Global and other investors. 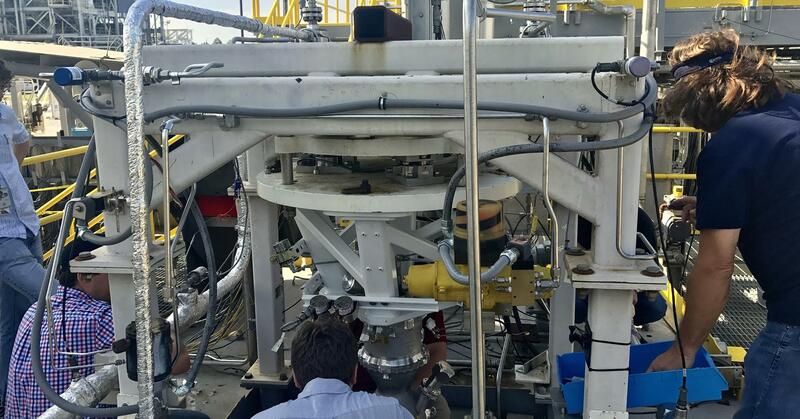 The financing will enable the aerospace company to expand, while also paving the way for it to refine and test 3D printed rockets. Relativity Space, the Los Angeles-based startup that is poised to disrupt the aerospace industry, recently received $35 million in its Series B funding round. The company intends to use the newly acquired capital to speed up production of its orbital rocket, which is being manufactured with the Stargate 3D printer, one of the largest 3D printers in the world. The company will also use the financing to hire 28 new staff members by the end of 2018, while setting Relativity Space on course to quadruple the size of its facilities by 10,000 square feet. “With the 3-D printing approach, people have seen we can produce and launch rockets with a lead time of 60 days. That’s completely non-competitive,” explained Tim Ellis, CEO of Relativity Space. To date, the company has raised a total $45 million since it first launched in 2015, bringing its valuation to over $100 million. The latest financing round was led by Playground Global, and also attracted participation from well-known investors such as Mark Cuban, Y Combinator Continuity, and Social Capital. 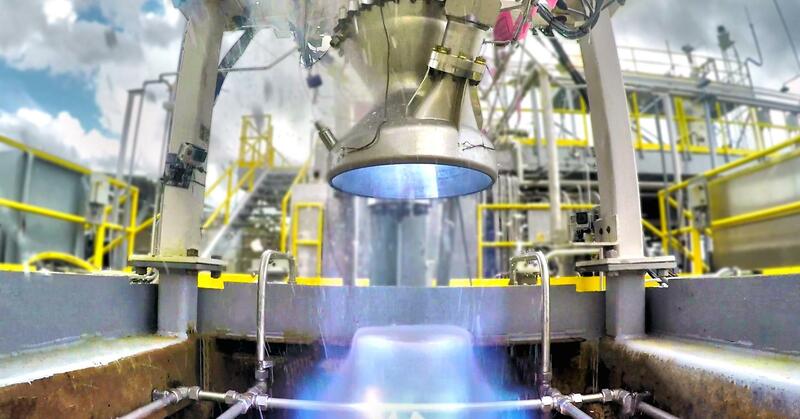 Relativity Space’s Aeon 1 engine being test fired at NASA’s Stennis Space Center. Relativity Space founders Tim Ellis and Jordan Noone both share a background in rocket engineering, having worked for Blue Origin and SpaceX, respectively. The duo launched Relativity Space in order to create a rocket that could be more easily adjusted using 3D printed parts. The company’s first rocket, called the Terran 1, is now comprised of 95 percent 3D printed parts. On top of that, while traditionally manufactured rockets often consist of around 100,000 separate parts, the Terran 1 has just 1,000. The pricing of Relativity Space’s Terran 1 is right around $10 million, considered right in the middle of the current market. However, the company has shown that it can rapidly raise capital from investors, which will be used to enhance 3D printing technology and ultimately speed up the production of rockets. Ellis explains that the startup continues to innovate and reduce the number of parts of the Terran 1. 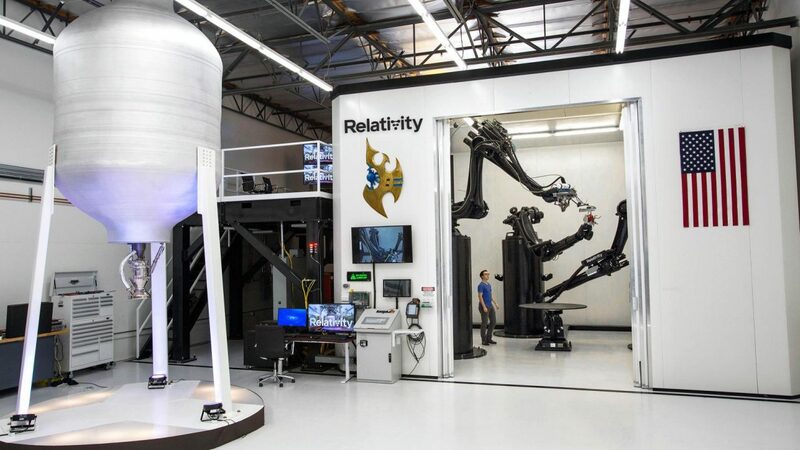 By utilizing the Stargate 3D printing system, Relativity Space is able to test prototypes and redesign and reproduce parts at a whim. The company currently has a contract with NASA to use its E-3 testing facilities. The startup also recently announced a 20-year lease with NASA that will open up its E-4 facilities in Stennis for use. This partnership with NASA will surely enable Relativity Space to prepare its rockets for serious trial runs. 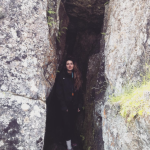 “We only pay for maintenance and utilities for the next 20 years, which is relatively low cost. E-4 was originally designed for 500,000-pound thrust engines, so it’s very big, very sophisticated,” Ellis said. By 2020, the startup plans to launch its Terran 1 into space. After that goal is reached, Relativity Space hopes to launch a commercial service for satellites and exploratory missions. Whether the company will emerge on the forefront of aerospace innovation or not remains to be seen. But one thing we know for sure is that the recently acquired $35 million funding round will definitely help them launch towards the top of this ever-growing industry. Relativity Space’s Aeon 1 engine on the test stand at NASA’s Stennis Space Center. License: The text of "Relativity Space Raises $35 Million to Get 3D Printed Rockets Off the Launchpad" by All3DP is licensed under a Creative Commons Attribution 4.0 International License.